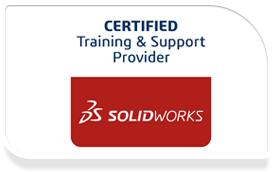 FEA-TC is a licensed engineering organization and SOLIDWORKS value added reseller offering a wide range of SOLIDWORKS software products and services. We welcome the opportunity to provide you with a quote for SOLIDWORKS software price and/or related services. Complete the form below to request a quote on SOLIDWORKS license price and/or other services. Complete the form below to obtain a quote for our Products and Services.